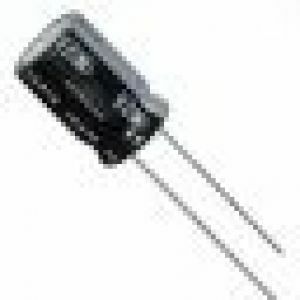 Old electrolytic capacitors can dry out and fail so it's a good idea to replace them before damage occurs. For 128 cap packs, see the Spectrum 128 section. 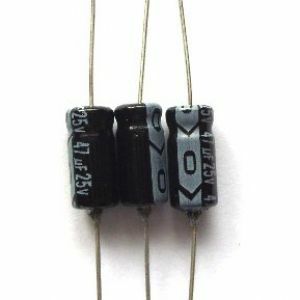 A set of new axial type electrolytic capacitors for the Spectrum 16 / 48 / 48+ (axial caps have a wire at each end, ie: the same form as those originally fitted to the Spectrum PCB). 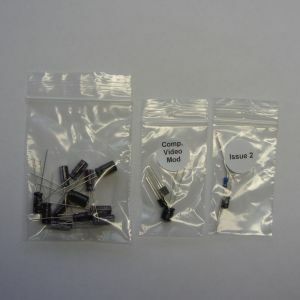 Kit also includes the components which can be used to modify the Spectrum's video output to give a composite video signal from the existing phono connector (both capacitor and transistor versions) and parts for the DC-DC improvement mod for issue 2 boards. Brief fitting instructions included, with full details here. 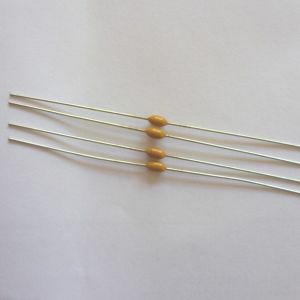 A set of new known-brand (eg: Panasonic, Nichicon, Rubycon, Kemet) radial type long-life capacitors suitable for re-capping a ZX Spectrum 48K (board issues 2 to 6A). 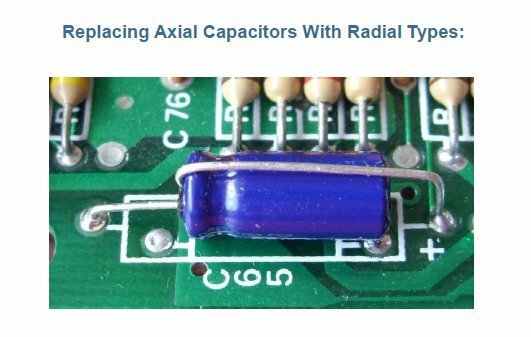 Radial caps need to be fitted horizontally with one lead bent over the top of the capacitor. Brief fitting instructions are included, full details here. The kit also includes components to do the composite video mod (both capacitor or transistor versions) and issue 2 board DC-DC improvement mod. A set of 4 x 220nf capacitors to replace C5-C8 on the Spectrum 16/48 PCB (issue 2-6A) which can help reduce the "jail bar" effect in the display as described here.